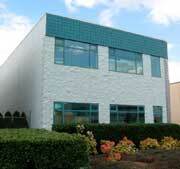 About Us | Burnaby Bag & Burlap Ltd.
Burnaby Bag Ltd. began when a post-war immigrant found a use for the gunny sacks that were a by-product of his scrap metal operation. His resourcefulness led him to making 2 small “sandbags” from the larger gunny. With a wood saw in hand and his wife on the sewing machine, production had begun. Sales increased steadily until more fabric was necessary than was available from gunnys, and so importation of new burlap from India began. 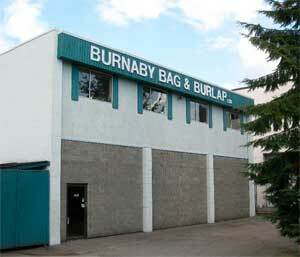 In 1973 the company changed hands and Burnaby Bag & Burlap Ltd. as we know it was established. The company enjoyed rapid expansion when the lumber industry realized the value of a low cost, natural breathable fibre to protect their expensive wood. Our product line has since increased to facilitate many industries including agriculture, mining, fishing and construction.